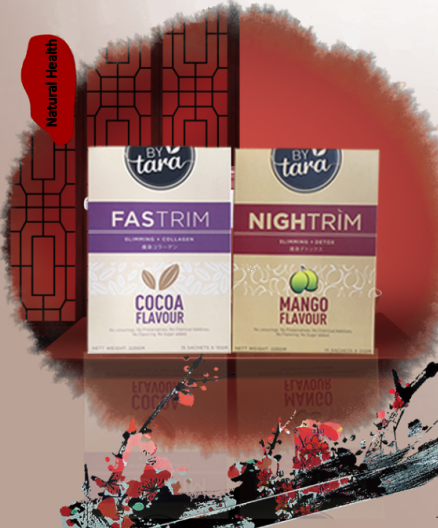 BYTara series provide slimming, beauty and personal care products. 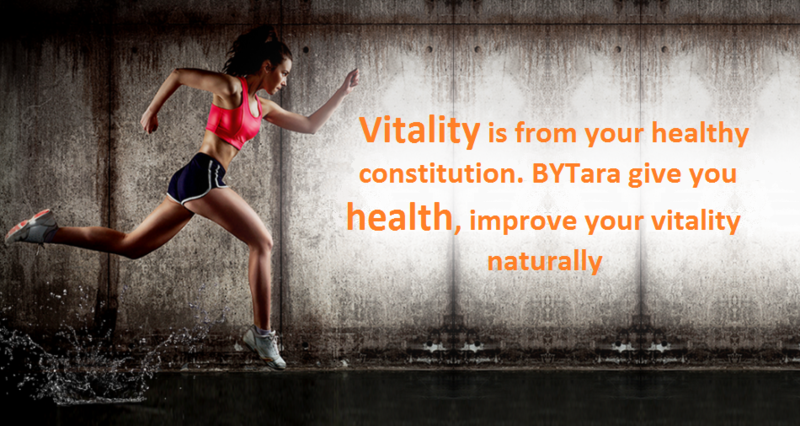 All formula and ingredients of BYTara were come from Japan. 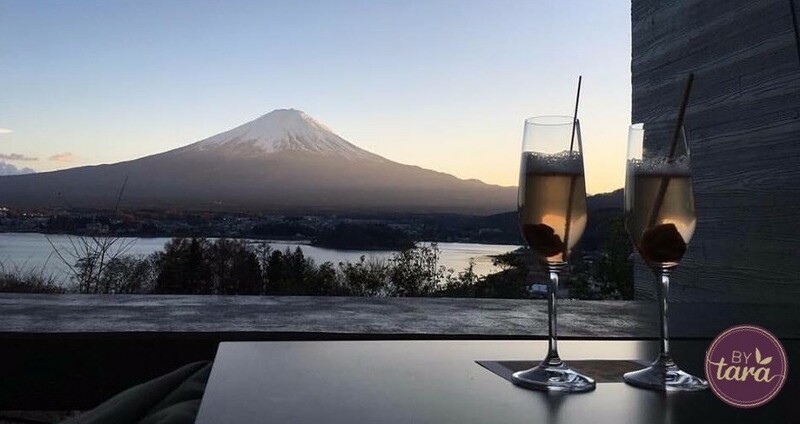 Company was growth since year 2000 in Tokyo, Japan and distributed license and joint venture in over 35 other countries. BYTara was established with the vision to deliver top quality products to ensure customer satisfaction. We are a leading fully integrated marketer of slimming supplement, our flagship slimming product and market leader in dietary food supplement brand. Fastrim provide enhancement on slimming product in market and introduce you with fish collagen ingredient to firm up and improving your skin texture after slimming. 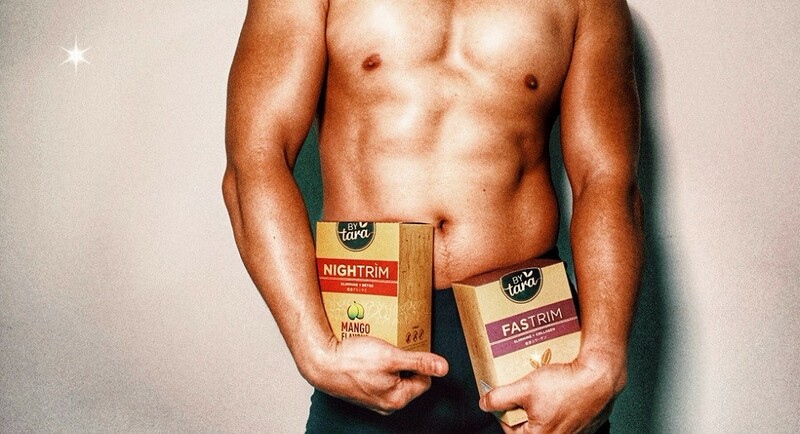 Fastrim is health and beauty supplements, it&apos;s our core products. 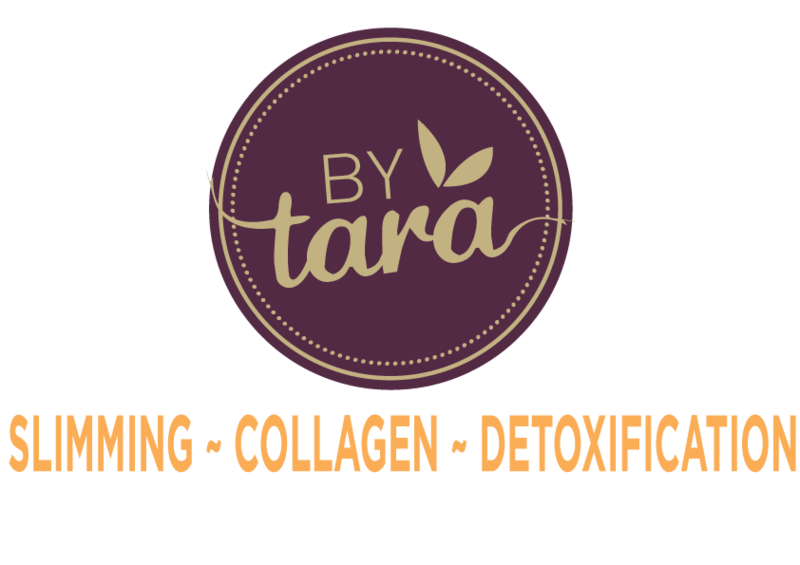 BYTara aim to create a more beautiful and healthier you, ready to take on the world as a brand new individual, renewed with vigor and passion for life. We are committed to being a reliable brand to customers that delivers results as said. BYTara has a strict stand on quality and customer safety. From its’ inception, BYTara’s R&D teams has insisted on producing only high quality, effective and reasonably-priced products to the market. 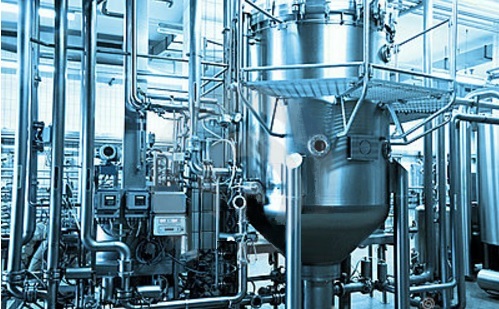 We are committed to create safe and effective products to your beneficial needs.